ReallyCheapFloors.com prides itself on providing quality products and excellent service to our customers, which explains why we have been in operation for over 40 years! We know that one of the best ways to find out about a company’s reputation is through personal experience, so we are pleased to share with you what current and past buyers love about shopping with us! 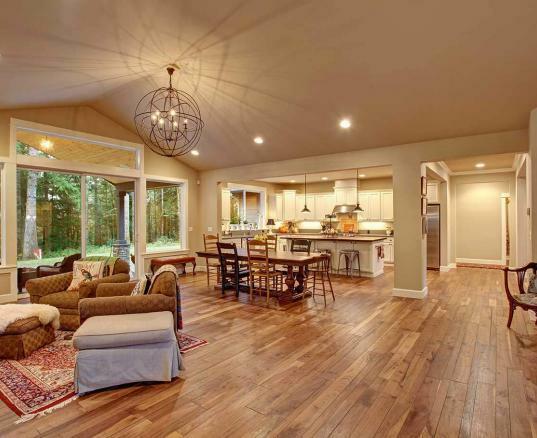 Here are the top 3 reasons our customers love our hardwood flooring. When you are purchasing any product as a consumer, it is important to balance quality and price to make sure that you receive a great deal! While ReallyCheapFloors.com offers the best prices on hardwood flooring products, the quality of our floors is second to none! When you read through our customer testimonials, you will find that our customers have been incredibly satisfied with the quality and price of our floors. We understand that some folks may be skeptical when they read “cheap” in our company name and see our low prices, but we guarantee that you will be impressed by the quality of our hardwood flooring! Whether you want to purchase a product from Anderson, Shaw or Somerset, you can also take pride in that all of our flooring products are manufactured right here in the USA! One of the most important elements of any purchase is the customer service experience, which begins before the sale and follows through after the purchase to ensure your complete satisfaction! 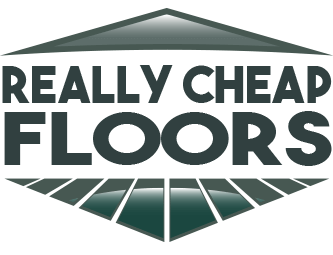 Customers can always expect positive experiences with the professional team at ReallyCheapFloors.com! Our goal is to provide 100 percent satisfaction with all of our products, so we would be delighted to answer any of your questions or to address any of your concerns before or after the sale. Come visit us at one of our store locations or contact us directly to find out all the information you need about our hardwood flooring products! Our customers also love how smooth and hassle-free the freight and shipping of our products are.  We know you want your shipment to be accurate and received in a reasonable amount of time, so all of our shipments are scheduled through a third party company called Globaltranz that books the shipment with a carrier to best suit your needs. Once your order has been shipped, you will receive an email from our shipping department that contains your tracking information and a copy of your bill of lading. This allows you to find the status of your shipment at any time so that you can know when to expect it at your place of residence or business! Check out all of our hardwood flooring products today and find out for yourself why so many customers love shopping with ReallyCheapFloors.com! We look forward to serving all of your hardwood flooring needs!